After being moved out of a December 2019 release window (with Cats taking its place), the alternate-perspective retelling of The Wizard of Oz is getting a new release date in December 2021. Presuming, of course, that Wicked doesn’t get pushed back even further due to the musical’s enduring popularity. 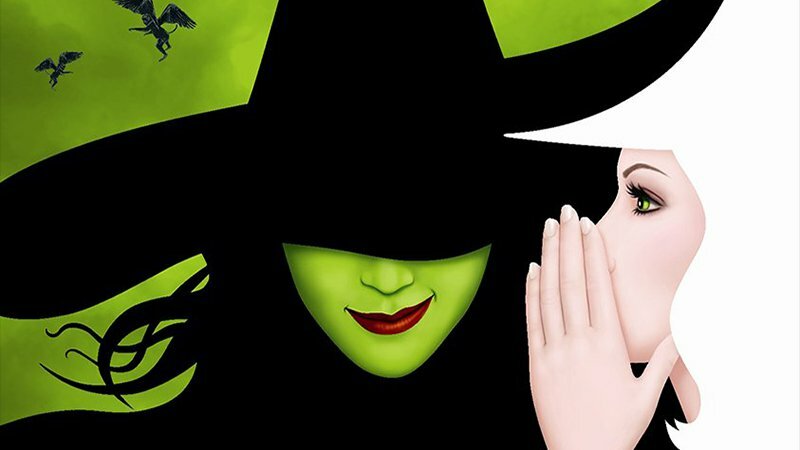 Universal Pictures has just confirmed that the long-awaited adaptation of the stage musical (itself an adaptation of Gregory Maguire’s Wicked: The Life and Times of the Wicked Witch of the West) will finally hit theaters in December 2021. That release will put it up against Fox’s (or rather, Fox releasing under Disney) third Avatar film. The musical play debuted on Broadway back in 2003 and grew in prominence in the years following its initial showings. Stephen Daldry is set to direct, and Winnie Holzman (who wrote the book for the play) and Stephen Schwartz (who wrote the music and lyrics) are writing the script. The movie will bring with at least two new songs will be created for the film. Set after the demise of the Wicked Witch of the West, it’s discovered by the people of Oz that Glinda the Good Witch used to be friends with the woman who brought Oz terror. The narrative goes back in time to reveal the untold story of how Glinda met Elphaba at Shiz University, the future Wicked Witch of the West, revealing the tale of a tragic figure and a friendship that changed two people for good. As it turns out, the Wizard of Oz isn’t so wonderful after all, and there are plenty of upleasant secrets hidden behind the cheery façade of the Emerald City. While there have consistently been questions about when and if the play would get a film adaptation, plans to bring such a project to the big screen have just as frequently been pushed further and further back, including pretty recently (since the film was set to be made for a release late this year, at one point in time). The good news here is that Stephen Daldry has consistently been attached to do this movie since 2012 (with actual movement on the movie taking place as recently as 2017), so it seems like 2021 may be the year that we finally get to see this story told on the big screen. Wicked will be released on December 22, 2021.